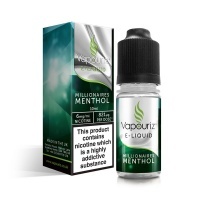 Flavour Profile: This totally tropical e-liquid won’t leave your taste buds in total gridlock. 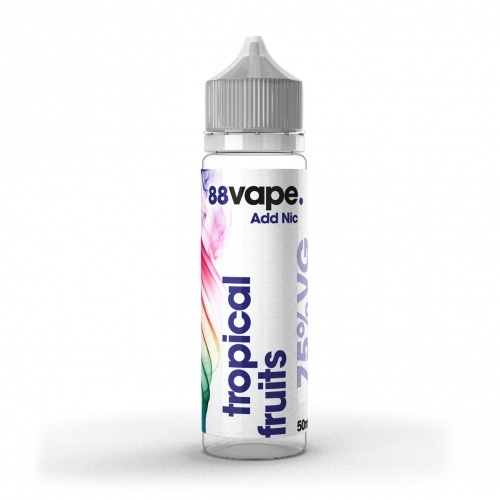 When you enjoy a taste of the sunshine with our Tropical Fruit e-liquid, you’ll get a full range of desert island flavours, capped off with a fizzy sherbet aftertaste that might just remind you of a favourite drink. If you like the tropical fruit, this will be a good choice. I will order again.